For many years, DermaSet has been one of the most compliant skincare companies offering autoshipment. 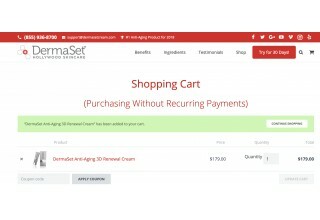 HOLLYWOOD, Fla., February 12, 2019	(Newswire.com) - DermaSet, a skincare company who has long been a leader in autoship transparency, is putting additional measures in place to help ensure better customer service and compliancy in response to new Mastercard requirements. In January, Mastercard announced stricter policies for merchants who retain credit card information after a shopper signs up for a free trial of a physical product. Mastercard will be requiring those merchants to request specific authorization from customers for any recurring subscription charges. DermaSet is composed of special botanical and natural elements, such as Edelweiss, sea fennel, apple stem, and grape seed extract, that have been refined and carefully combined to help increase the skin's ability to retain moisture, elasticity, and firmness. DermaSet also uses a combination of peptides, such as Argireline to firm and reduce the look of wrinkles, and Chromabright to replenish and even out skin tone. 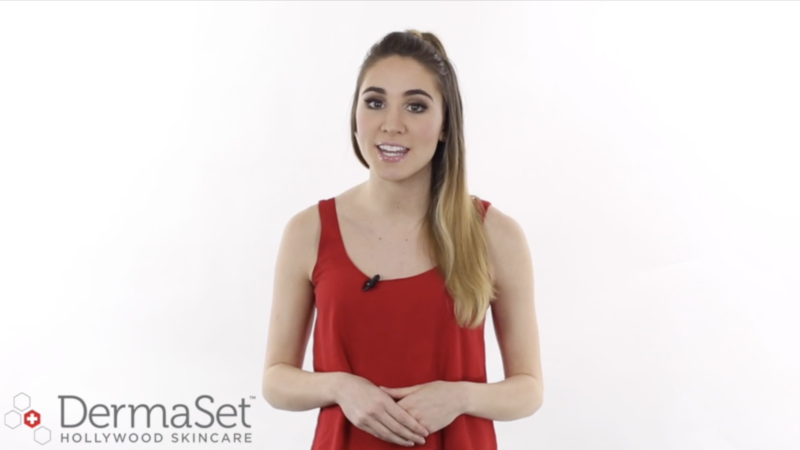 According to the company, in just 30 days of using DermaSet customers will begin to see a reduction of wrinkle depth, age spots and crows feet, an even overall skin tone and texture, soft and ultra-hydrated skin, and an overall young-looking appearance. To prevent people from being charged without their knowledge, DermaSet has a number of procedures in place. There are Checkboxes and visible terms and conditions on pages, a video explanation of terms and conditions, and notifications 10 days prior to each billing date. The company also offers free two-week extensions for every customer, a 60-day return policy, 24-hour email and chat support for cancellations, and straight sales options. For more information about the company and their specially-designed products, visit DermaSetskincare.com. DermaSet is a skincare company specializing in anti-wrinkle skin rejuvenation. The products allow customers to reveal firmer, younger looking skin fast. 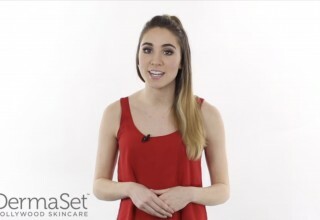 For more information, visit DermaSetskincare.com. DermaSet spent more than two years developing the eye serum, which contains clinically proven ingredients. The new software will allow customers to select their problem areas, and DermaSet will design a special skincare program.